Give your new college student all the comforts of home. For a quick breakfast on the go, a snack anytime of day or night, or a way to sort out one’s nicer clothes, having a few small appliances that fit into a dorm room can improve the quality of college life for many. 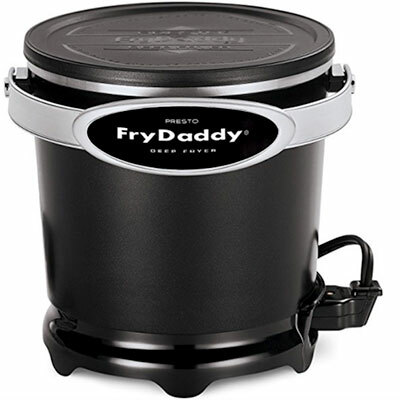 The Fry Daddy makes crispy French fries, chicken fingers, onion rings and more. It measures 9.7” x 9” x 8.5”. $24.90. 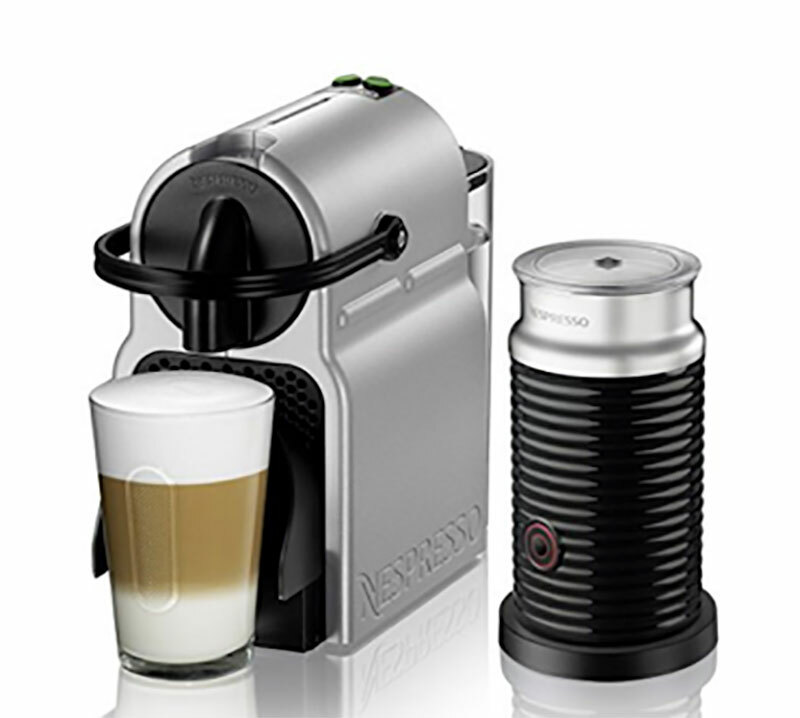 Nespresso Inissia Espresso Machine by De’Longhi is simple to use with its one-touch operation. In 25 seconds it is ready to make coffee. A variety pack of Nespresso capsules come with the machine. It’s 4.7” x 9” x 12.6” and $165.76. 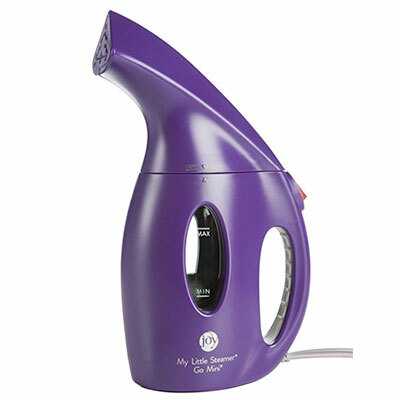 Joy Mangano’s mini-steamer might appeal to young women more than young men, but it will save a fortune in dry cleaning bills! 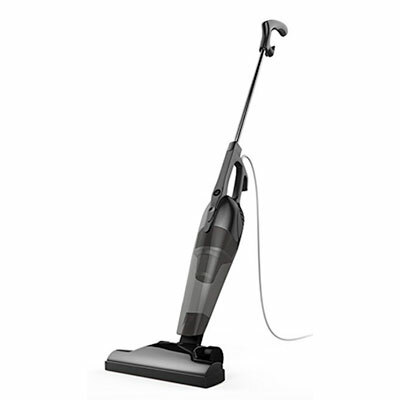 It will remove wrinkles in seconds for any students who need to clean up nicely. I love mine. It comes in 5 colors. $19.99. Nothing makes a better snack than popcorn. 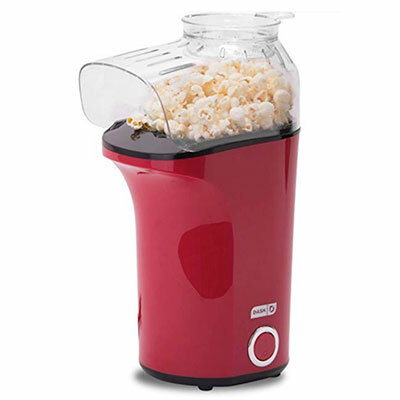 This Dash Popcorn Machine is simple to use and has a one-touch start button. It uses hot air so there’s no oil needed. It will pop 16 cups of fresh popcorn It is 5.2” x 7.1” x 12.7” and $29.24. 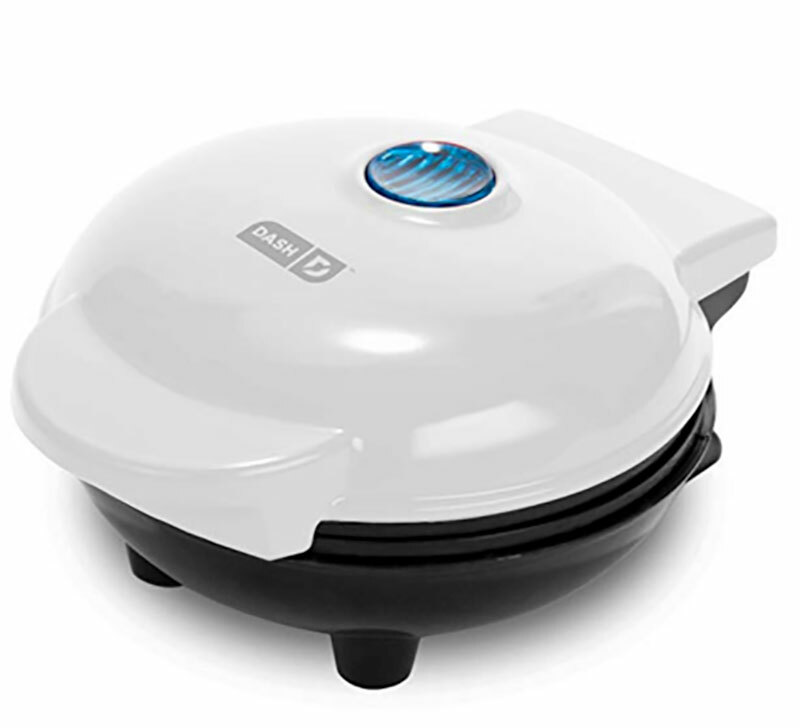 Dash Mini Maker Griddle has a non-stick cooking plate so no food messes. It has fixed heating elements with an indicator light that turns off when the mini-maker reaches cooking temperature. It is 5” x 2.8”x 6” and $14.99. It comes in 6 colors. 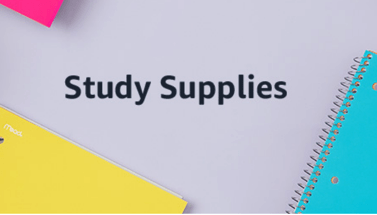 Need study supplies? Go to Amazon’s dedicated page for those. 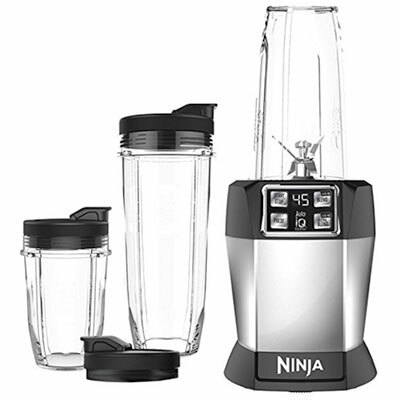 The appliances which are mentioned here can be very useful not only for the college users but can be used by many people who are very busy in their lives and do not have the time to spend in the kitchen for the proper cooking. These smart electronic appliances are made for that reason.